Our banner hanging tape is a double sided tape, that is ideal for fixing banners or posters to walls. One side has a permanent adhesive which is stuck to the poster or banner, the other side has a removable adhesive to stick to walls etc. Can be used on walls, windows etc. To achieve best results, the surfaces should be clean and free from dust or dirt. 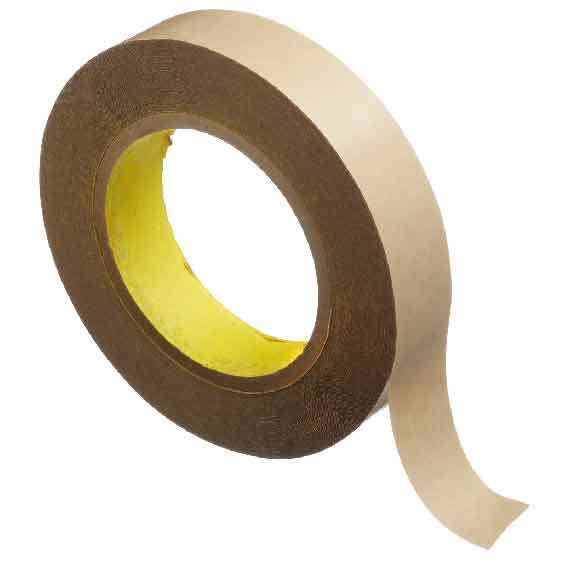 Our banner hanging tape is a double sided tape that is ideal for fixing banners or posters to walls.